Isn't she sweet? 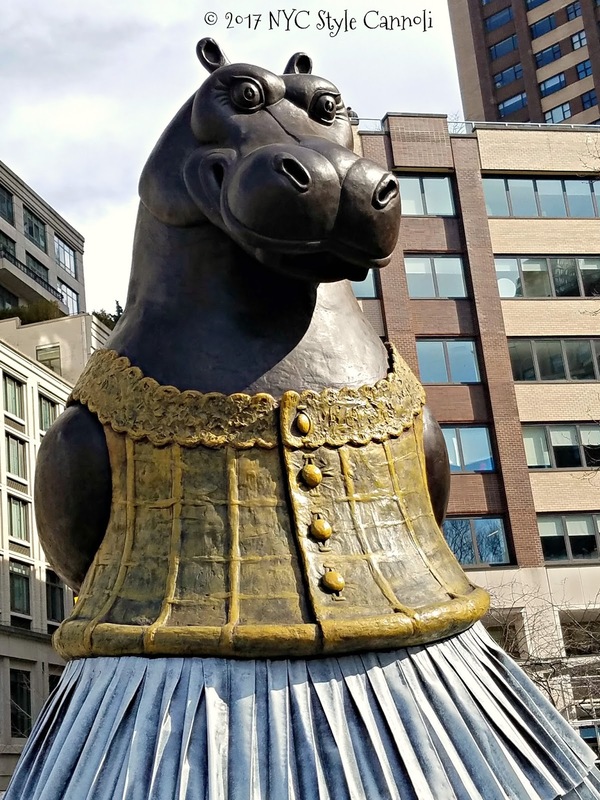 This adorable gal will greet you on the Upper West Side! 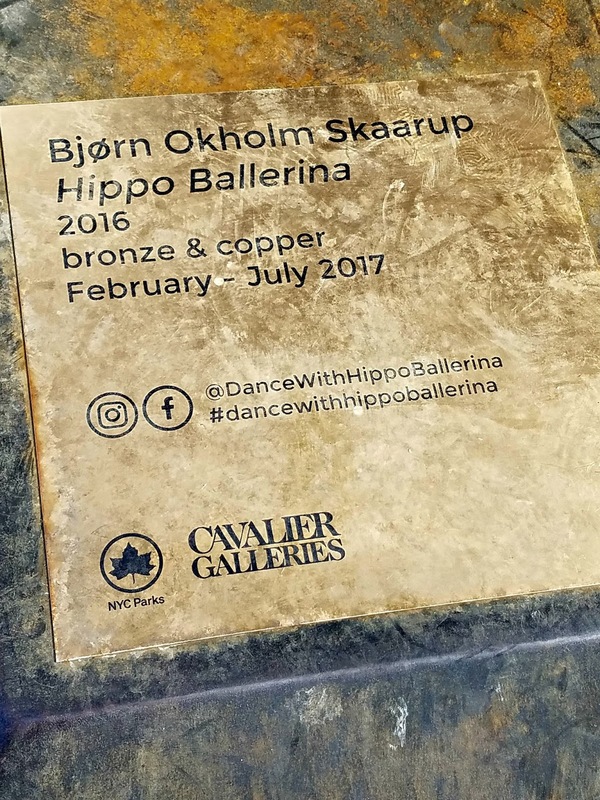 Hippo Ballerina is the creation of Danish artist Bjørn Okholm Skaarup, and the sculpture installation is a partnership with Art in the Parks, a program of the New York City Department of Parks & Recreation. The little strip of land at 64th Street and Broadway (across the street from Lincoln Center) will be the hippo’s home through July 31 2017. I highly suggest you stop by and say hello to her! Gorgeous roses for only $10 ! 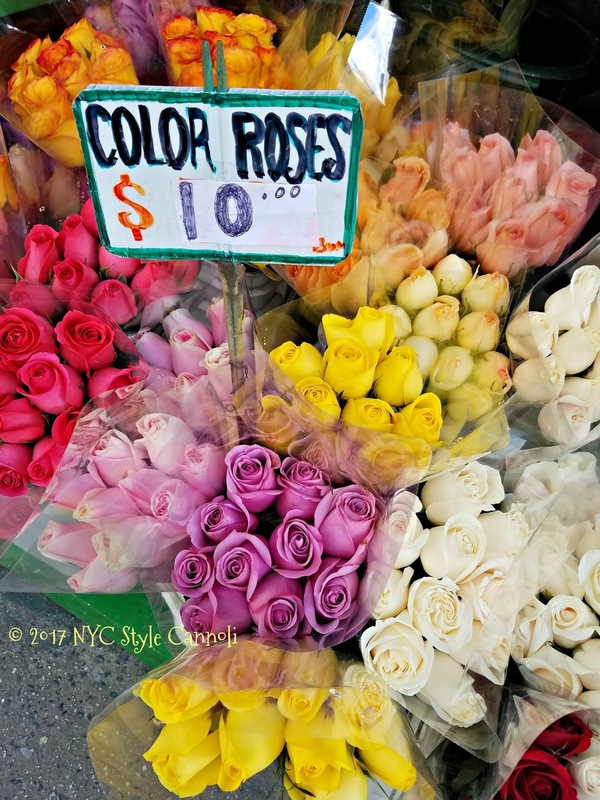 I try to pick up a bouquet on my way home as the flowers in the city are so fresh and last you a good week or two depending on what flowers you purchase. 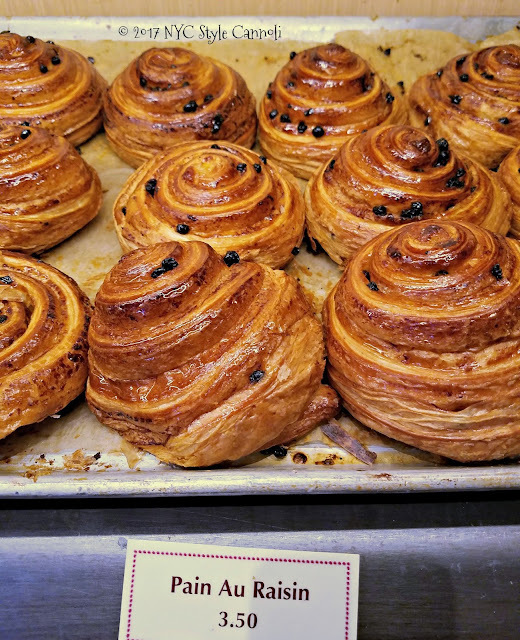 I had been hearing about Breads Bakery for a LONG time, and found they opened a new location on the Upper West Side. I just had to go in and boy, was I one happy gal! 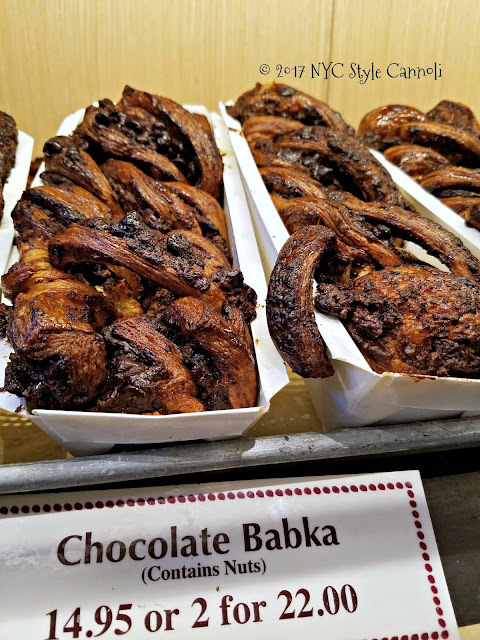 I picked up one of these Babka and I must say, they are unlike any other I have ever tried. They freeze well (thank god or I would have eaten the whole thing at once) and are so darn good! I like heating them a bit in my toaster oven, perfect. Look at those chocolate curls? 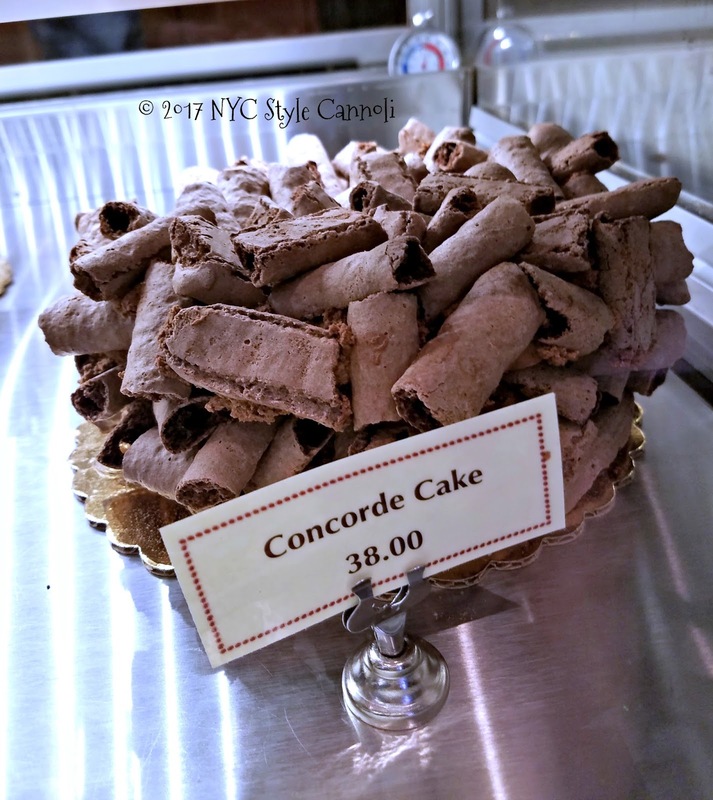 This cake looked totally yummy! This was my first experience, rugelach, and it was quite interesting. I purchased (1) to enjoy while sitting down with a coffee and some savory item. I sat next to two lovely older ladies, and they said they were so happy this opened in this location. 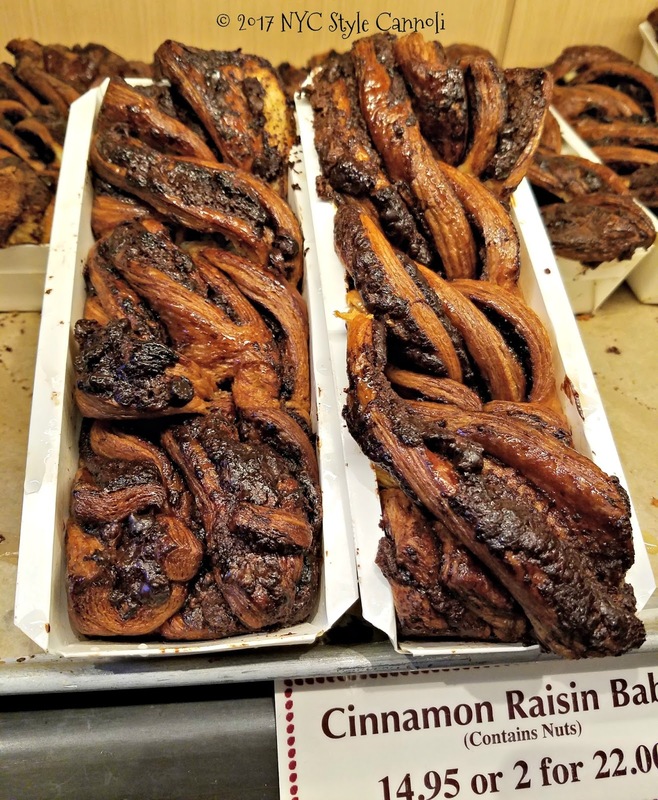 Once I took a bit of the rugelach, I was making all kind of happy sounds. The ladies were laughing at my reaction to this fantastic pastry. 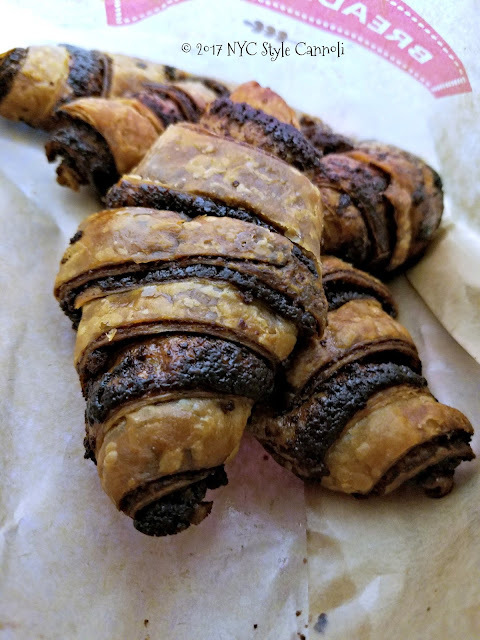 They were actually soft, I never had rugelach like this before. It was so amazing. So needless to say, I had to purchase a few to take home. 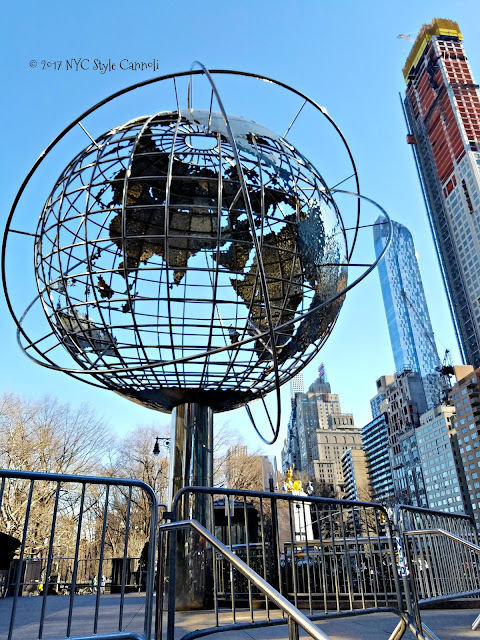 I am very glad they are in the location as well, as I will be back again. Probably a few more times!! 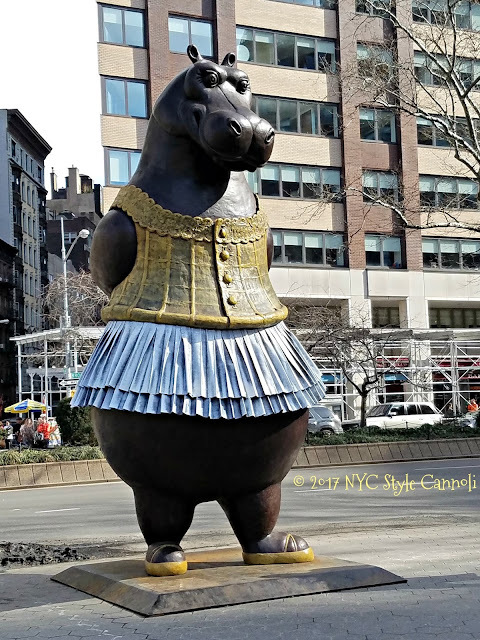 Be sure you pop by the Upper West Side, so many great places to explore and even a Hippo Ballerina!